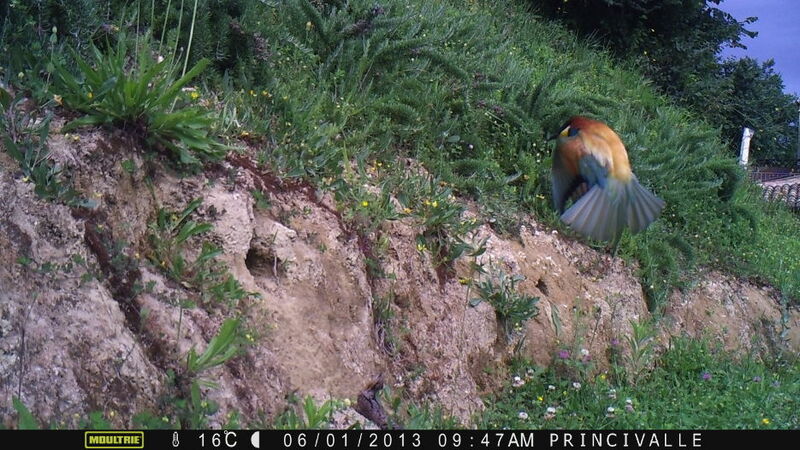 By Chiara Zanzani|June 22nd, 2013|What's On|Comments Off on Nature is… birdwatching! 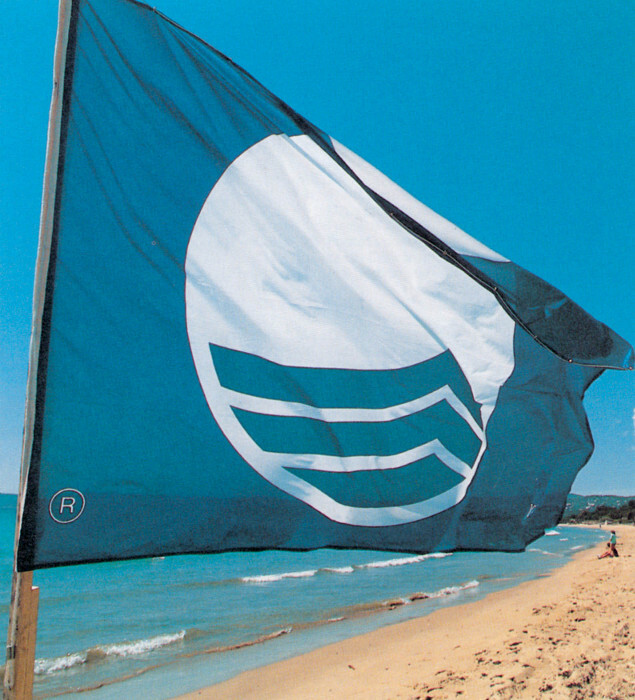 Pesaro celebrates the “Blue Flag” 2013. Again for this year, the city has received the famous award for the high quality of sea and coastal environment. On Saturday, June 15, there will be a whole day of party all along Pesaro beach. Discover the programme about the event in Pesaro and Fano!